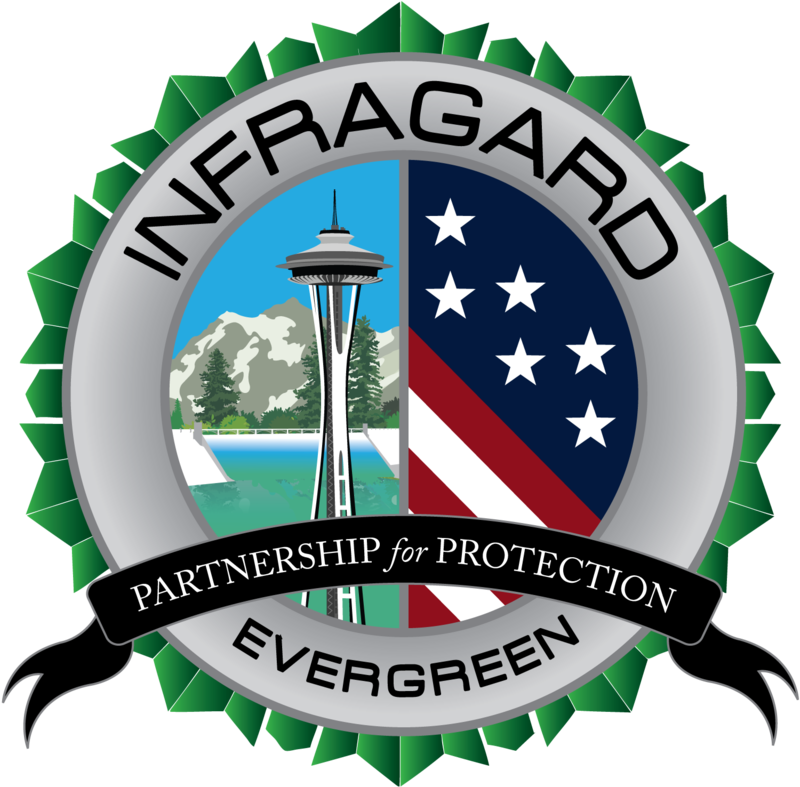 InfraGard is a partnership of individuals representing businesses, academic institutions, state and local law enforcement agencies, and communities who are dedicated to collaborating and sharing information to prevent hostile acts against the United States. The mission of InfraGard is to promote ongoing dialogue and timely communication between members and the FBI specifically concerning the security of, vulnerabilities in, and threats to critical infrastructure entities. InfraGard members are provided with information to assist them in protecting critical infrastructure assets. In turn, they are encouraged to provide information to the FBI, thereby facilitating its responsibilities to detect, deter, and investigate acts of terrorism and other crimes. Because of the focus and purpose of InfraGard, its members are required to be affiliated with at least one critical infrastructure sector and, as part of the application process, applicants must pick a primary affiliation sector. Today, there are 45,000+ members in over 80 local chapters represented nationally by the InfraGard National Members Alliance. Each FBI field office works with at least one chapter to discuss threats and share experiences and best practices. The InfraGard vetted membership consists of thousands of subject matter experts across all 16 critical infrastructure sectors. These members include business professionals, academia, government, state, local and tribal government, law enforcement and military dedicated to support the mission and protection of our critical infrastructure. The membership application is submitted through the main InfraGard website. To start the process follow the steps below. Browse to the InfraGard New Member Application page. Current Member Alert – New Portal! We invite your access to the new and enhanced InfraGard portal. If you have lost your access, you will need to call the Help Desk toll-free at 877-861-6298 to have your account activated and to be provided with your User ID and password. As we on-board users to the new system, we are expecting wait times to be higher than normal. In an effort to lessen the potential impact on callers, the Help Desk will activate your account, verify that you can log-in with your new password, and then allow you to peruse and acquaint yourself with the new system at your leisure. Please be sure to complete your profile and change your password as soon as you disconnect with the Help Desk. For your convenience, InfraGard Technical Support is available 24 hours a day, 7 days a week. We will continue to do everything in our power to field your calls rapidly, while at the same time giving each user the respect and time his issue deserves.